Forums from the sea glass community really are fun! Here is where you can find the right forum to ask questions, submit your photos, or just share experiences. 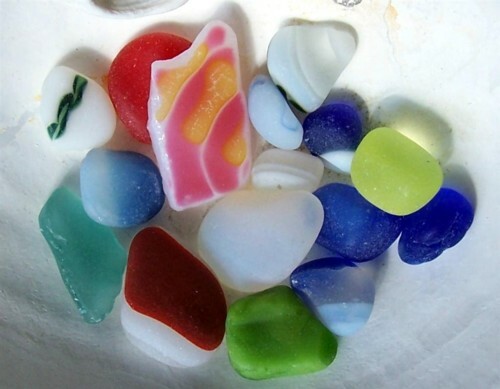 Sea Glass Shard Identification - Find out what your unidentified sea glass might be. Catch of the Day - Show us what you found at the beach today! 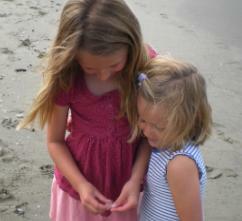 Include all or part of your find; sea glass, shells, rocks, or whatever. Check to see what others are finding. Beach People Photos - Submit photos of you, your friends, and other other people on the ocean shore, beach combing or just having fun! 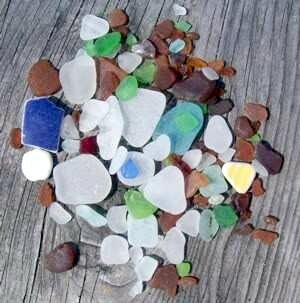 Pictures of Sea Glass - Other - For sea glass photos that don't specifically fit any of the above categories, submit your photo here. 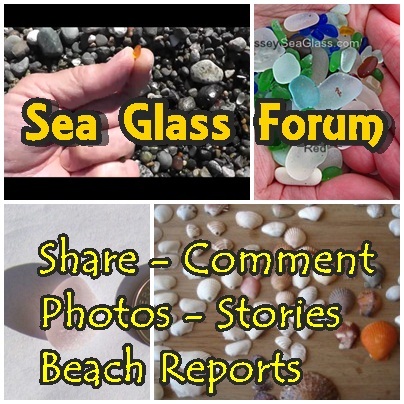 Sea Glass Beach Report and Rating - Add and rate the sea glass hunting at a beach that you have been to, whether it was great or terrible or just OK. 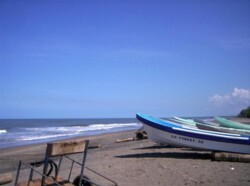 Favorite Beaches - Share your favorite all-around beach, whether it's in your back yard or the other side of the world. What makes it so special? 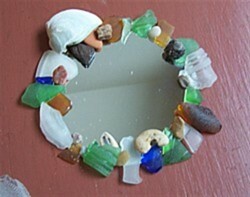 Sea Glass Crafts - Add your sea glass and beach craft or art project or idea. See what others come up with. Wow!! What is your best (or worst) Beach Sea Glass Story? - Share it with everyone! Read stories from other fun people! Coffee Break - Add photos and chitchat about anything you feel like...beach combing, life on a deserted island, your next vacation, etc. Your News and Announcements - Upcoming events related to the beach, sea glass, etc. Be sure to include all the info. "Tell Me All About Yourself" - Introduce yourself. Where do you live? What do you like? What are your goals? Keep It Secret? - Your opinion on revealing those special beaches to the public. 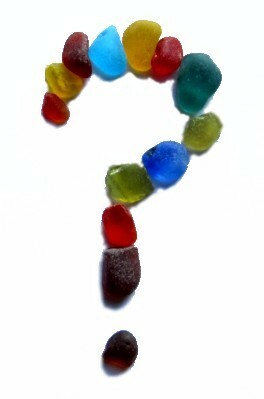 "What sea glass information would you like to see added to our site?" 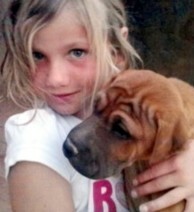 - We would love to hear your suggestions on what you would like to see on these pages.